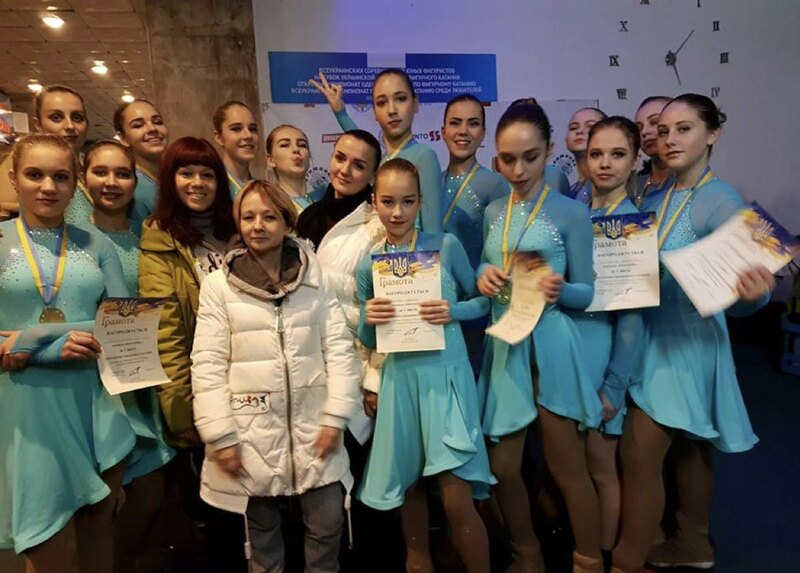 The Team Interstellar from Ukraine had started their second competitive season taking part in the third stage of Ukrainian Young Skaters Competition in Odessa. 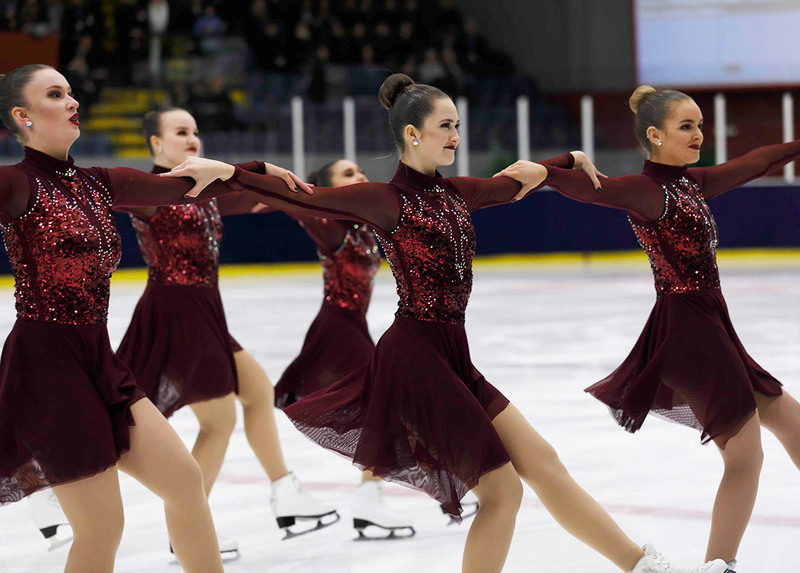 And this was the team’s first competitive appearance after the major changes not only in the skaters roster but also in the coaching squad line-up that took place in the summer. In Odessa last weekend, Team Interstellar had a solid short program performance to Michael Jackson’s “Give In To Me” with a good intersection of the third level with a second level for the point of intersection. And the Kharkiv-based team for their short program got 26.71 points – almost seven points more than on Budapest Cup last spring. 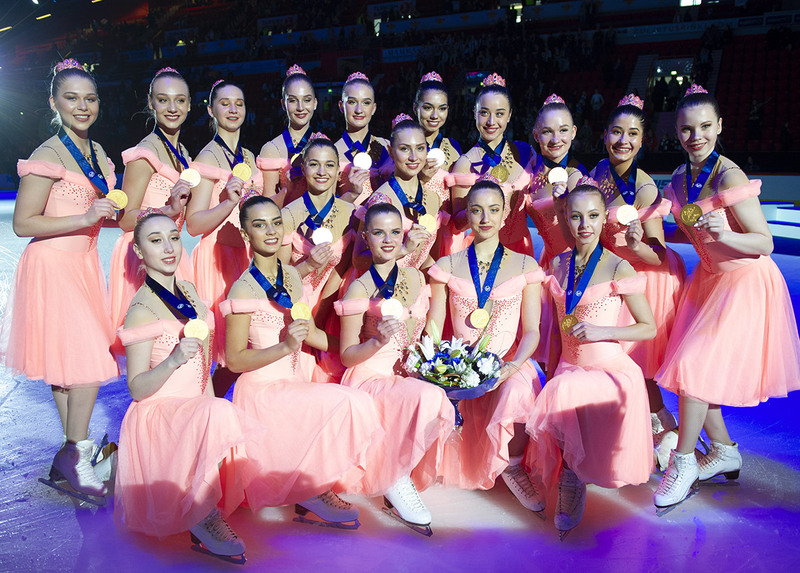 In the free program, the skaters skated in the same light-blue dresses that in the short. There was a mistake in the intersection. But however, the Team Interstellar also had shown good progress and earned 43.04 points – almost ten points more than on their international debut. For this competition, the total amount is 69.75 points and now the Team Interstellar is ready for the international competitions. 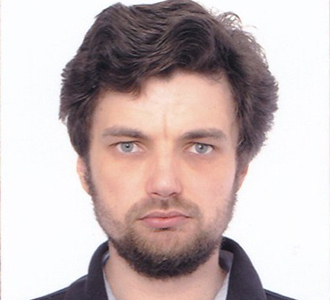 I'm a sports journalist from Kiev, the capital of Ukraine. First I got interested with synchronized skating maybe four years ago being a longtime fan of other figure skating disciplines. I don't remember how exactly It happened but when I saw synchro team video at first it looked like something strange, something new, something other from what I used to see on ice during figure skating competition. And I got interested, started to learn the elements, rules, then in 2014 started a blog... Then in 2016 a coach from Kharkov, who somehow got an idea to start a synchro team in Ukraine, asked me for help with rules, videos and other. So the history of synchro skating in Ukraine begun. By the way - it's me who came up with the name "Interstellar" (And the names of other teams (senior, novice and pre-novice), that are yet to be created and some steps had been made for that)... My dreams are first make synchro skating popular across my country and second to have an international synchro skating competition in Ukraine. Apart of synchro/figure skating I'm a great fan of motorsports, darts, cycling... My hobbies are bicycling, web development, reading, movies watching, music and management in music... So that's how it is.